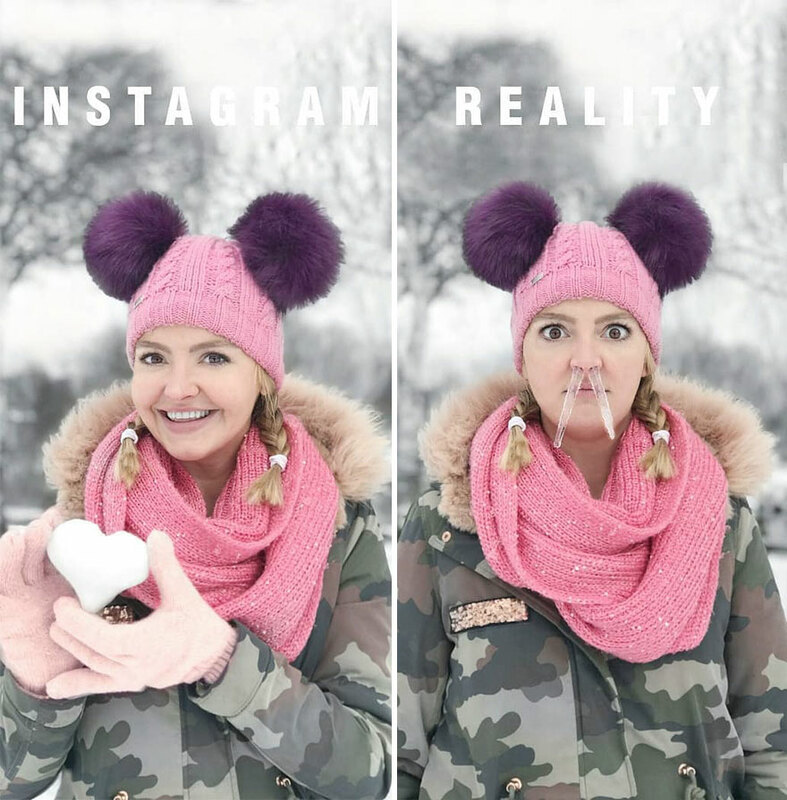 There‘s no doubt that most of us know that feeling when you suddenly catch yourself questioning your life choices while scrolling on Instagram… All those people and their perfect everyday life moments that they share with the world can sometimes be too much to handle, but are they really true? 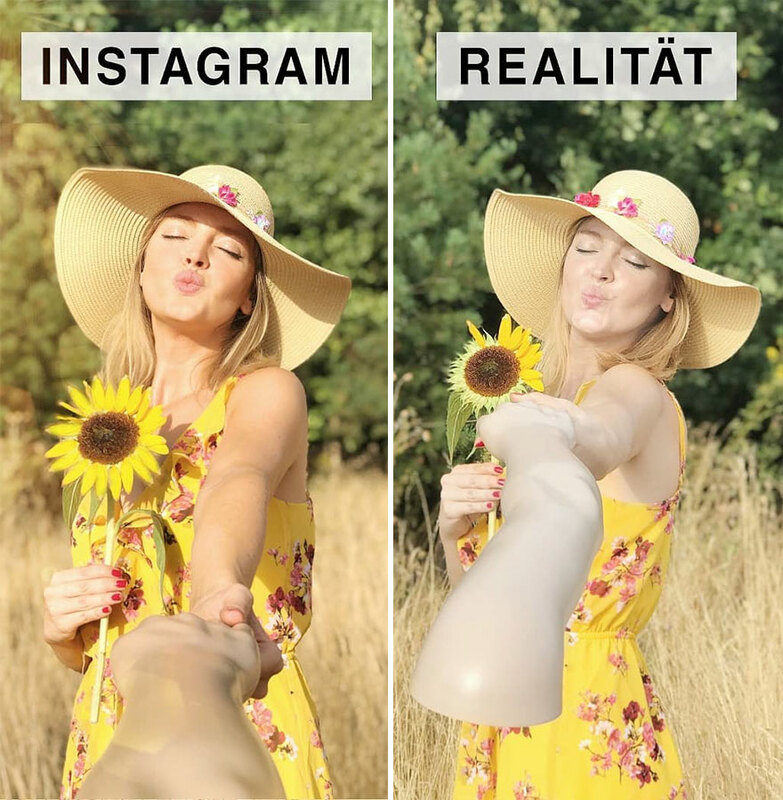 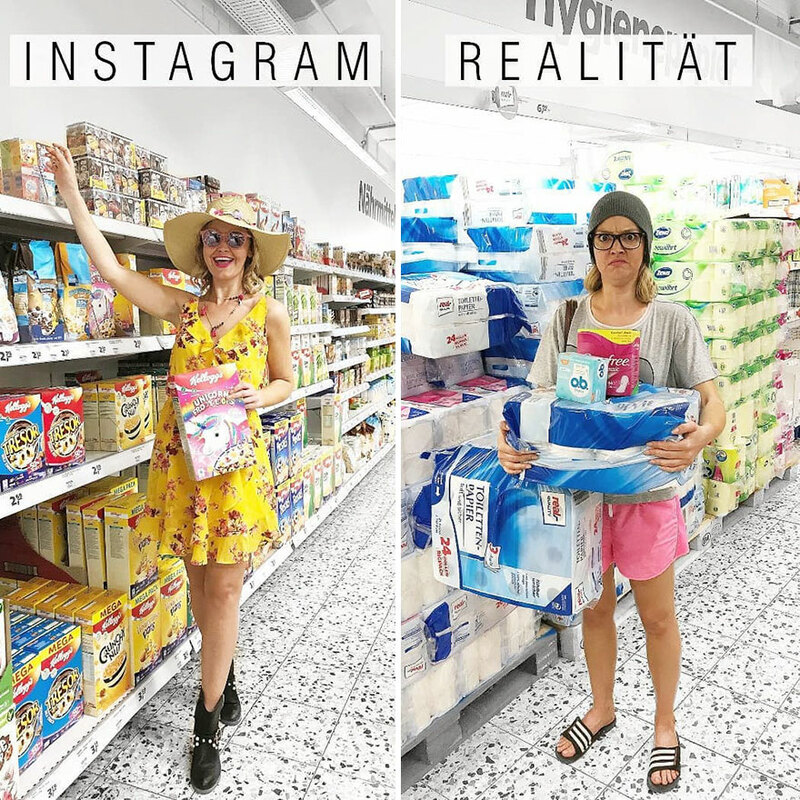 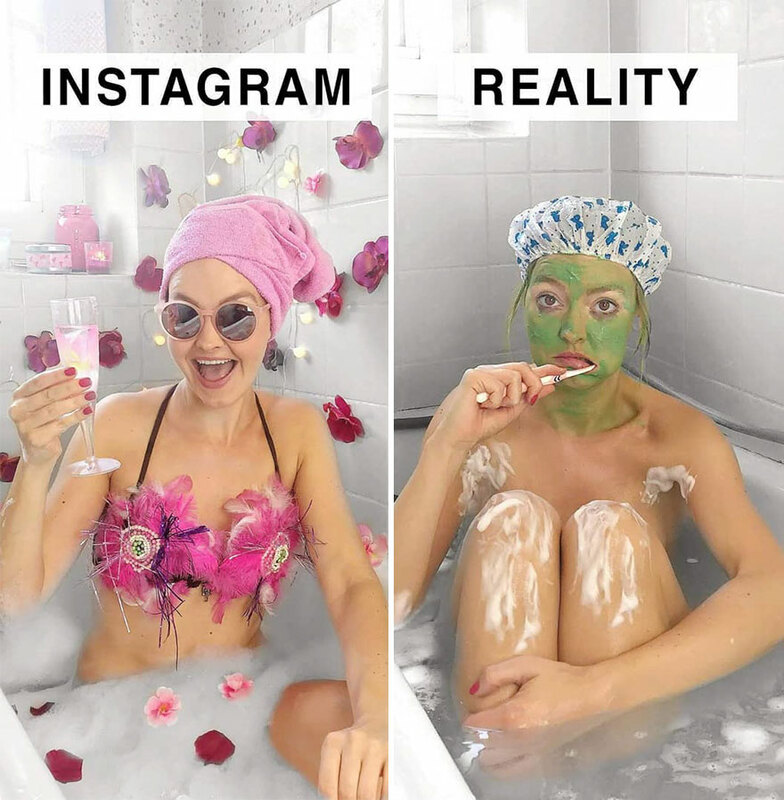 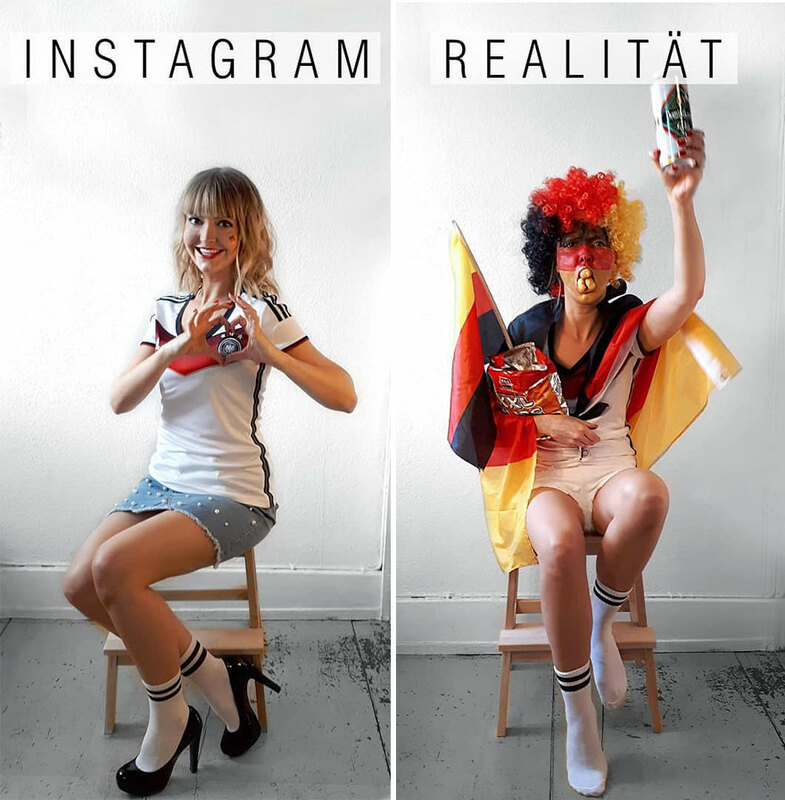 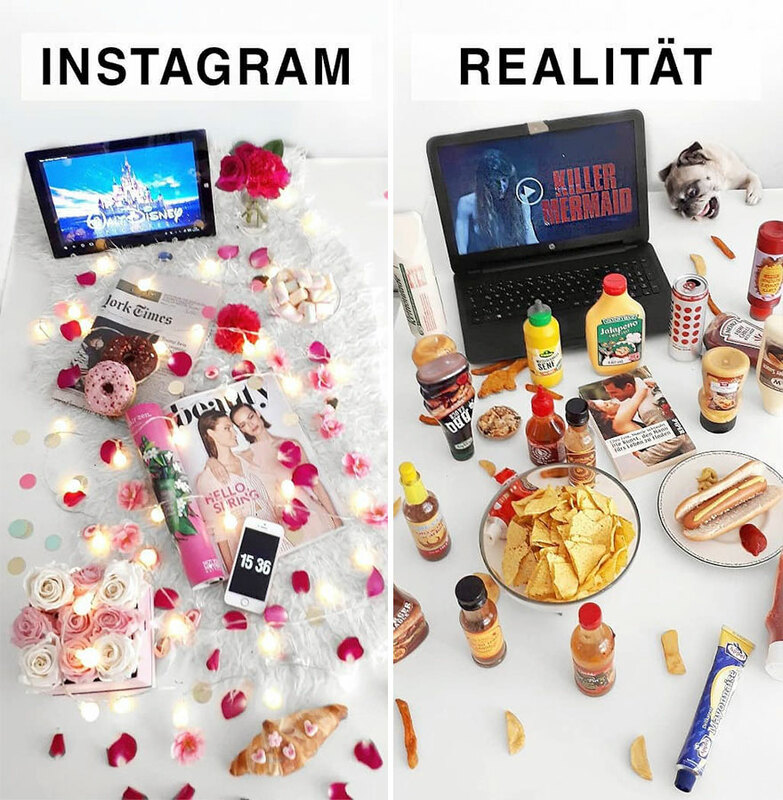 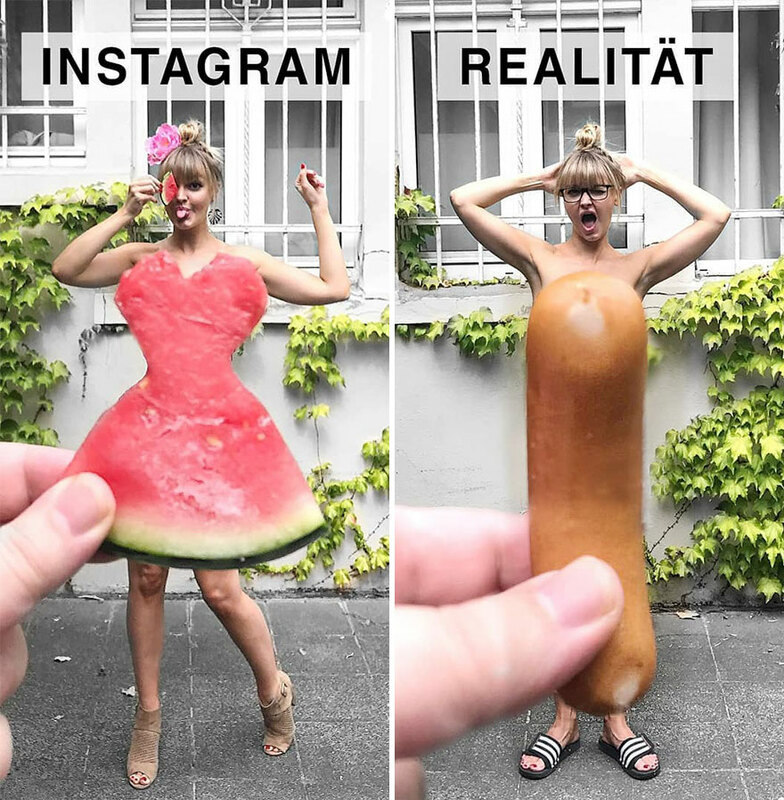 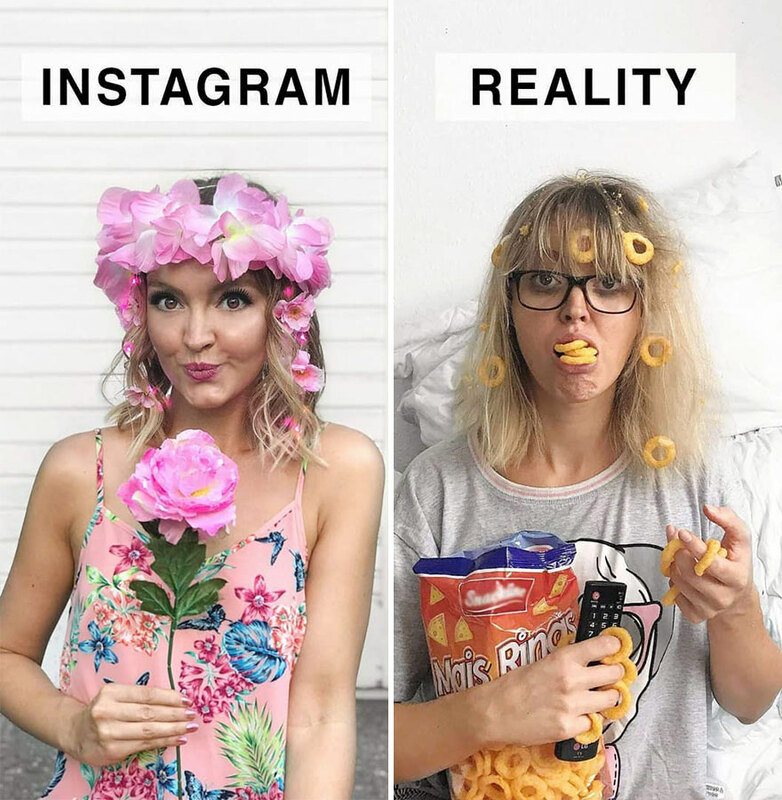 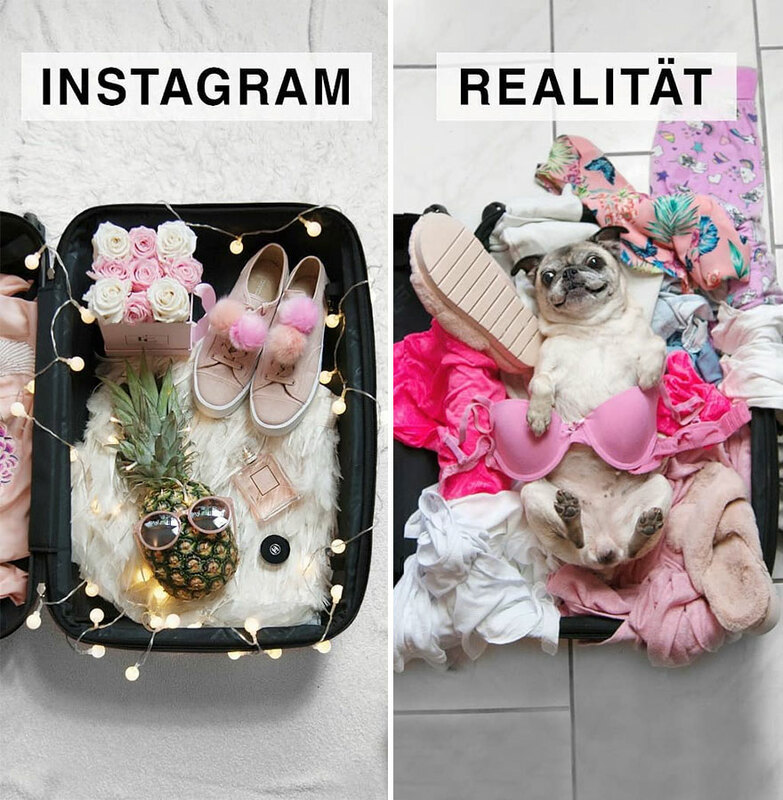 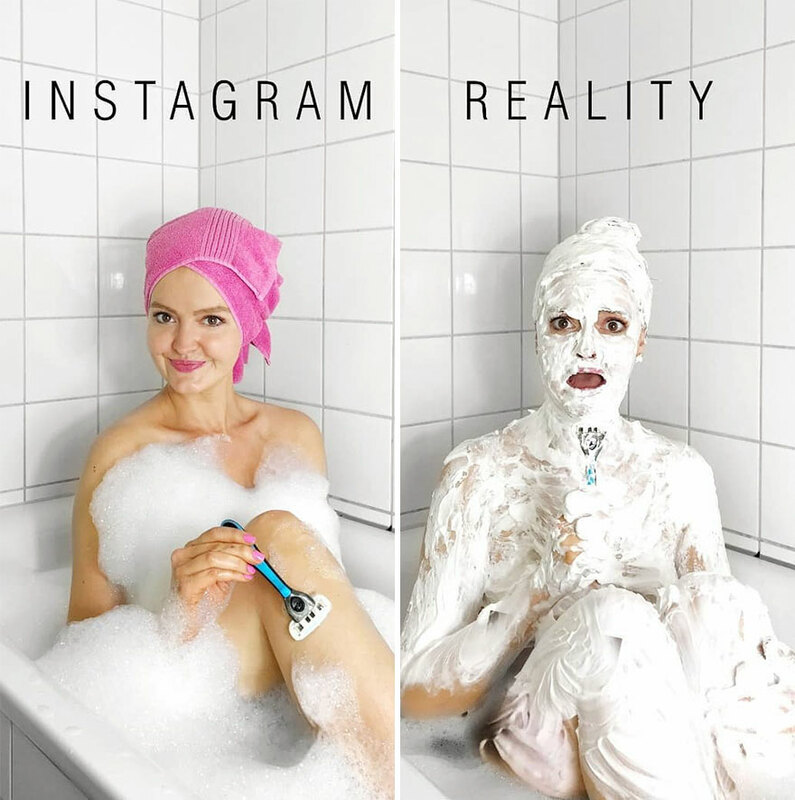 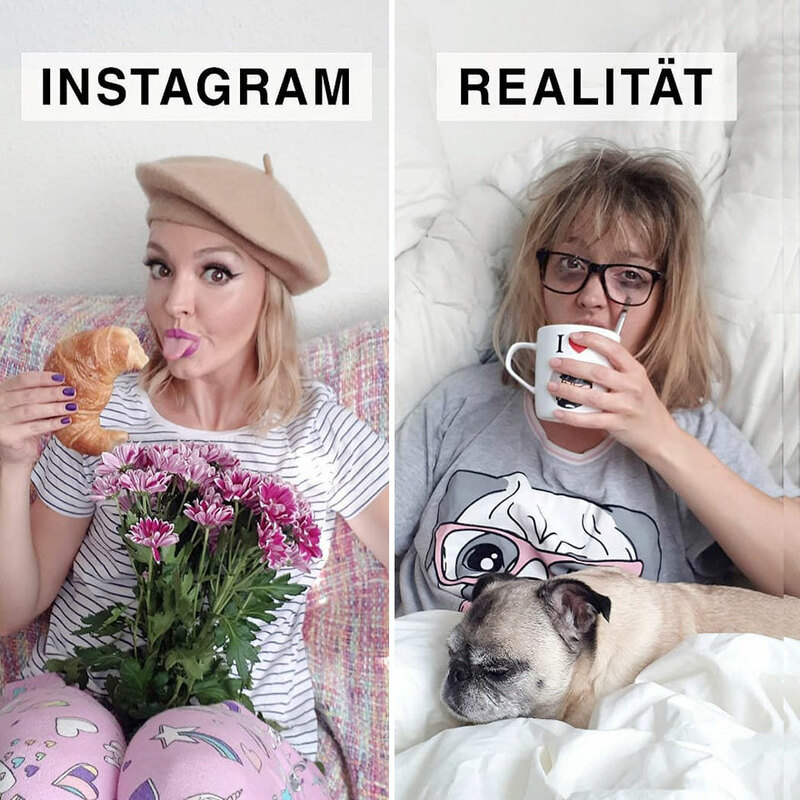 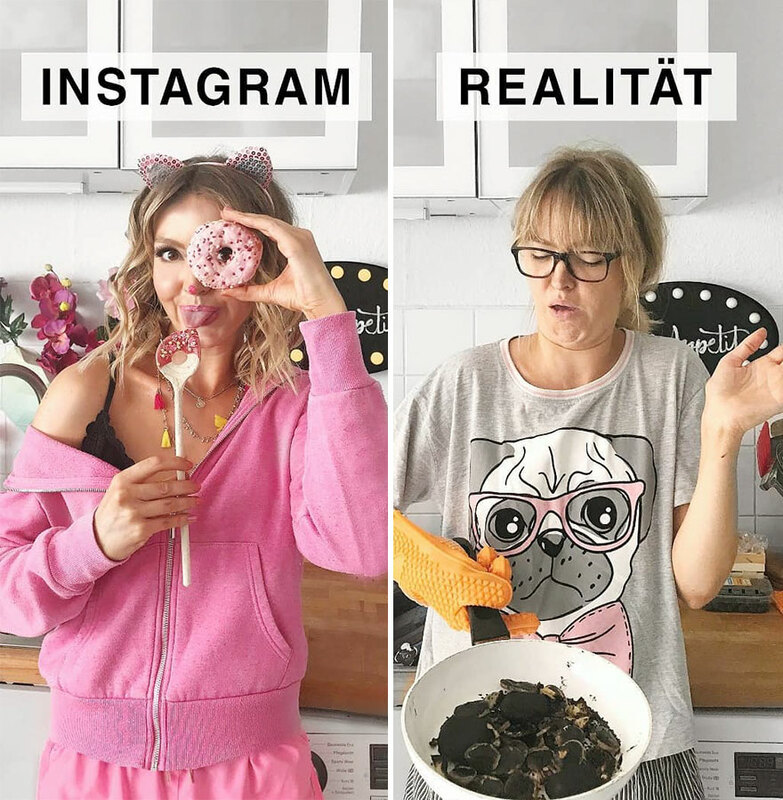 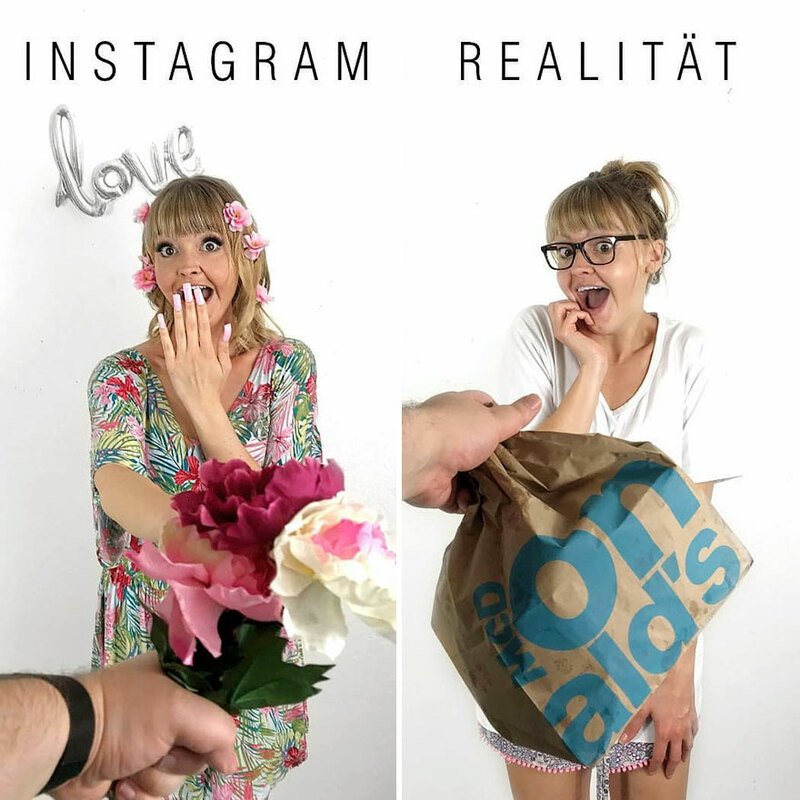 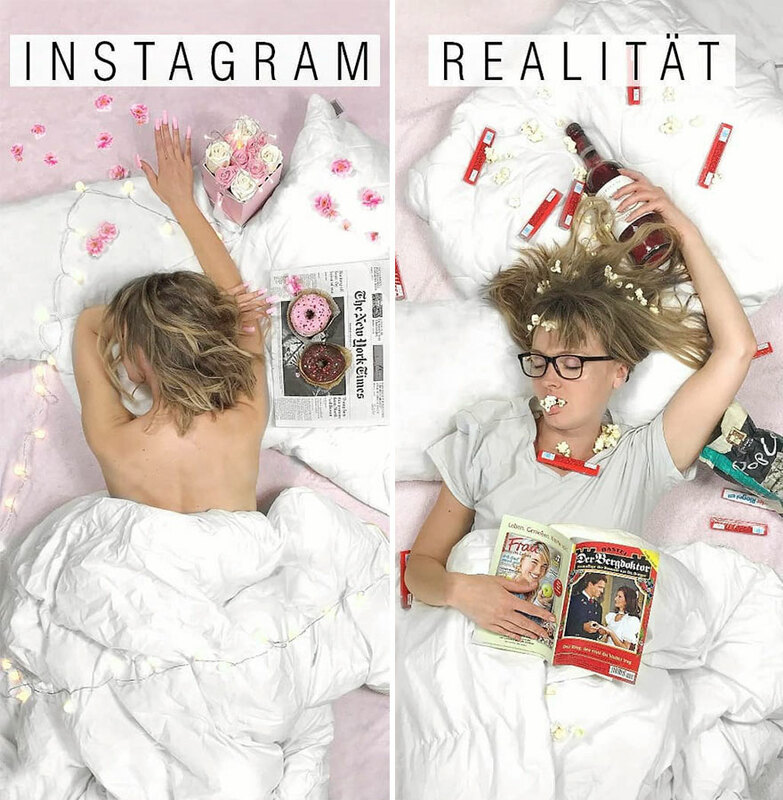 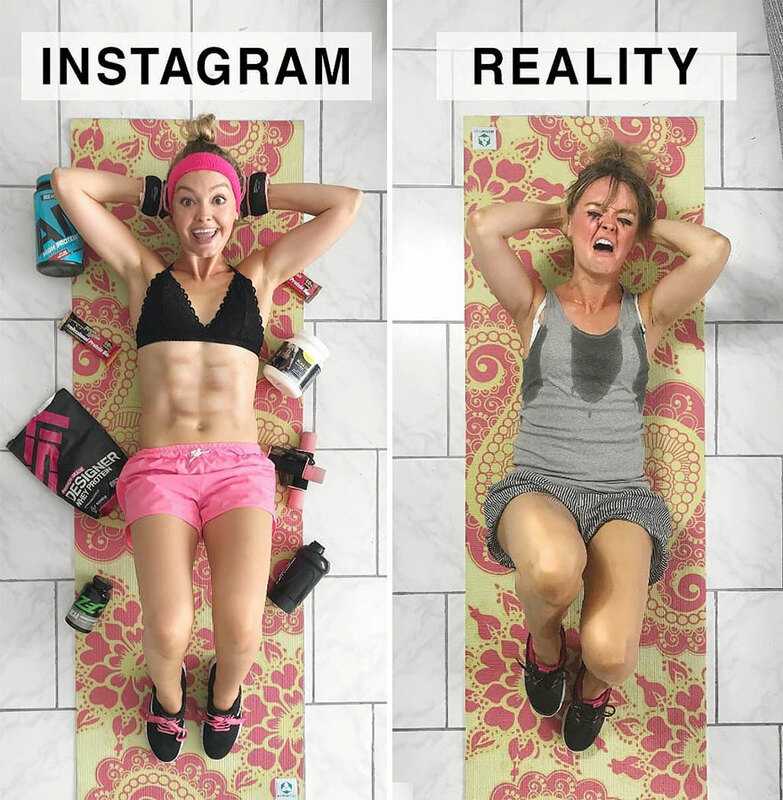 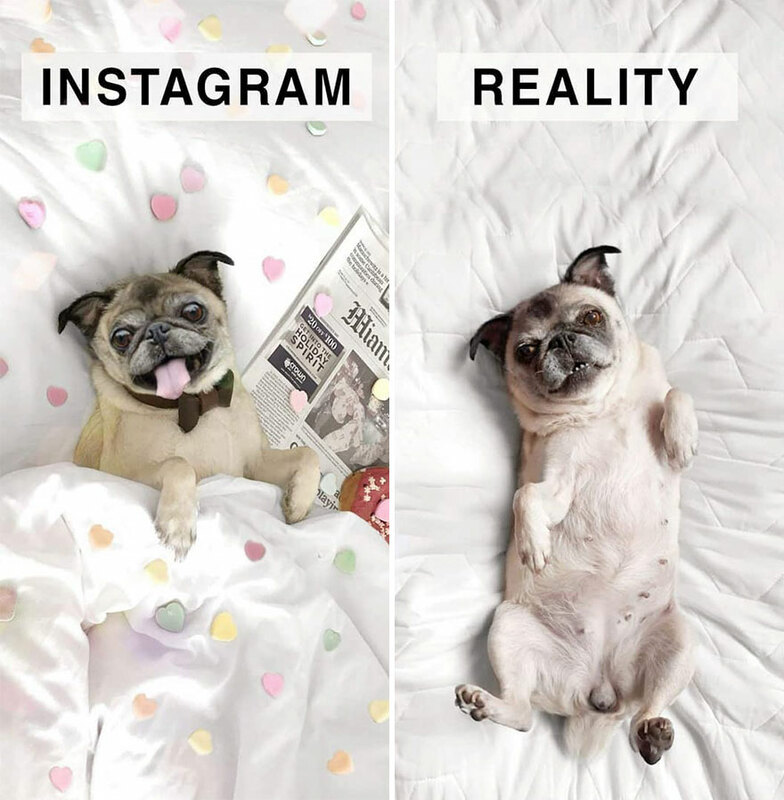 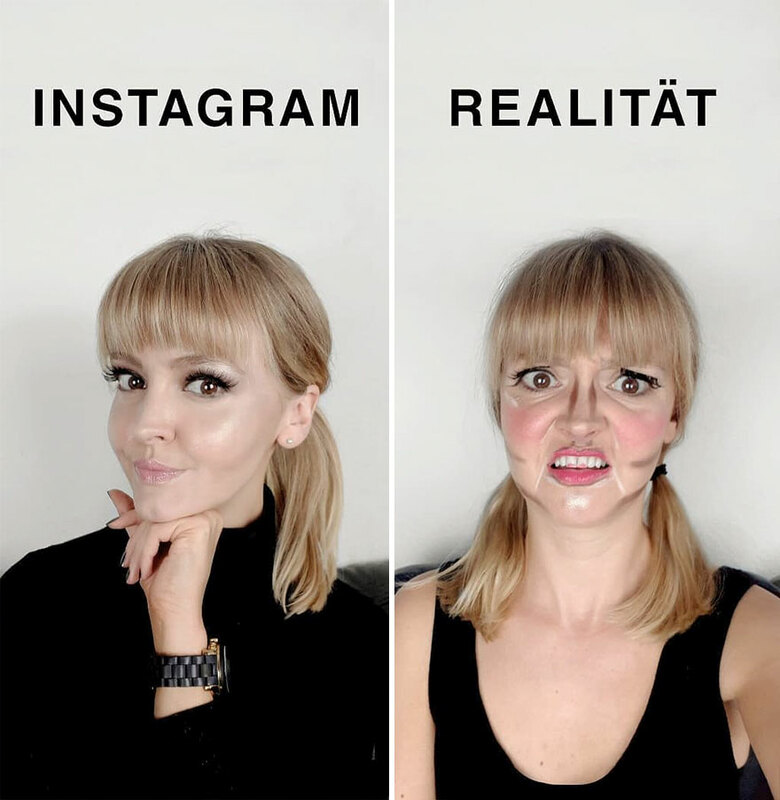 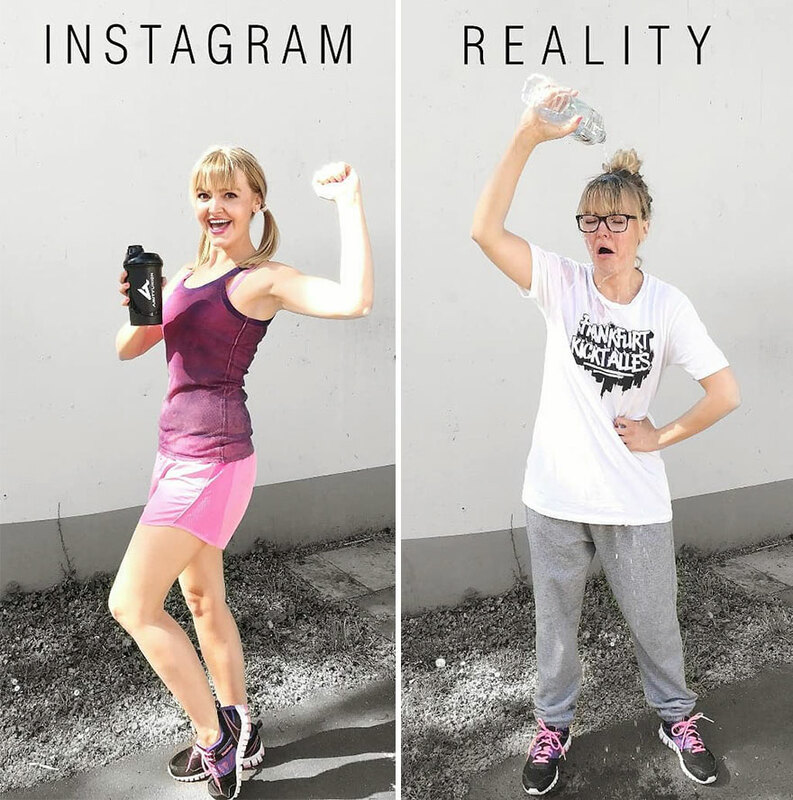 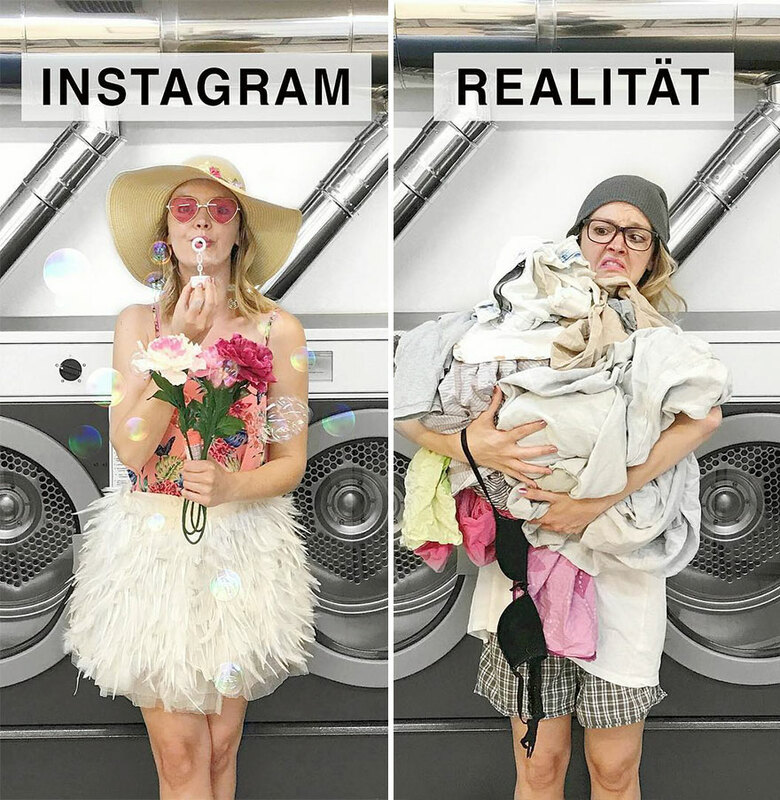 Geraldine West, a German woman living in Cologne, recently started this project called “Instagram vs. Reality” where she takes side-by-side pictures of herself that portray the same situations in real life and how they would look like on Instagram. 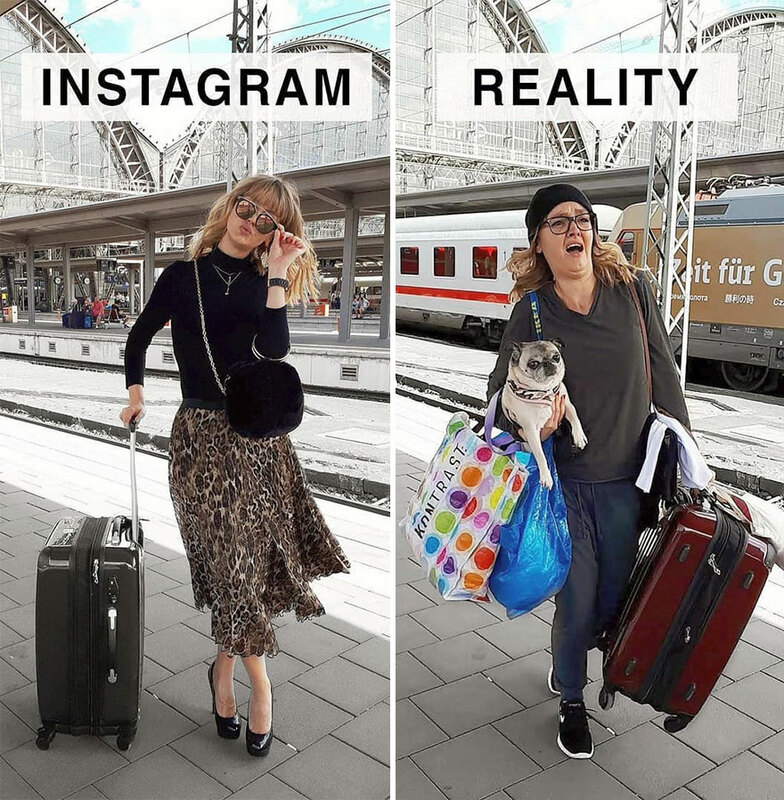 From taking a bath to traveling, Geraldine shows how ridiculous it all actually is, so scroll down to see them all for yourself!